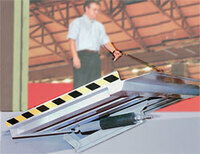 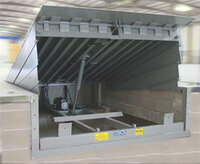 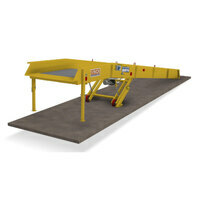 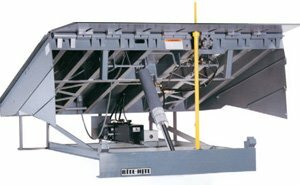 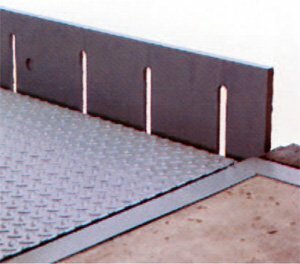 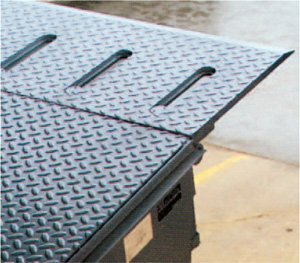 Would you like more information about Hydraulic Safe-T-Lip Dock Leveller? 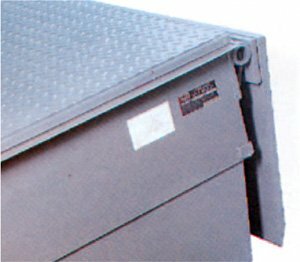 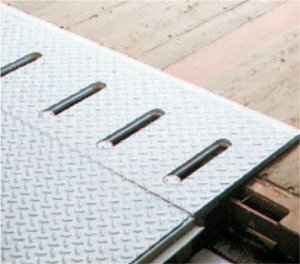 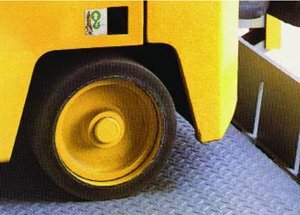 Hydraulic Safe-T-Lip Dock Leveller offer the highest level of safety by preventing forklift truck drop-off in the rest position. 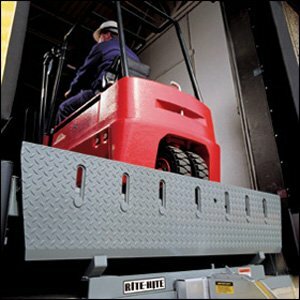 The 130 mm high steel barrier is automatically positioned and stops a 45 kN forklift truck travelling at 5 km/h. 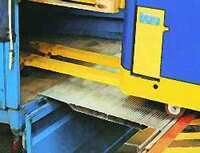 Other dimensions and loading capacities available.